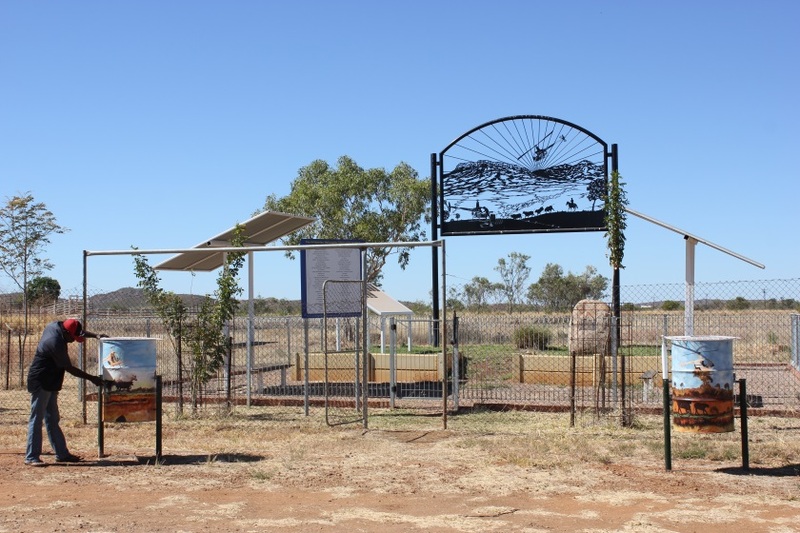 A memorial to helicopter pilots who have died while working on cattle stations across Northern Australia. 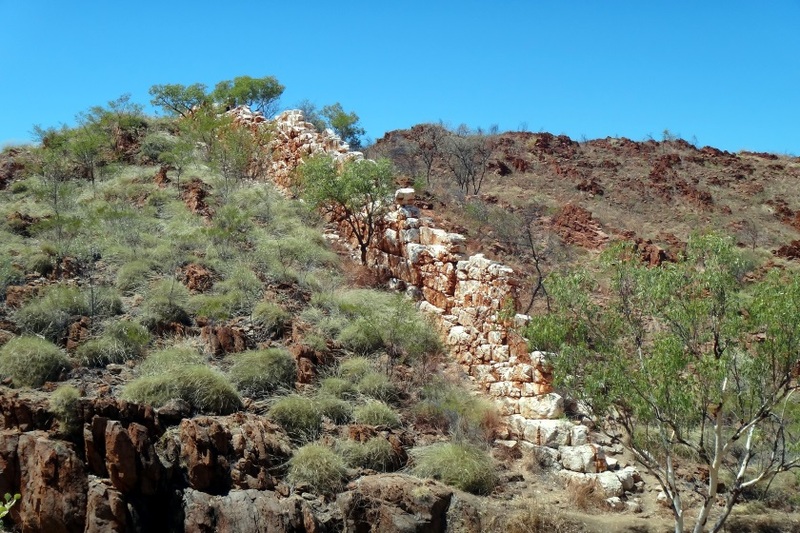 Marvel at the China Wall, a six-metre high wall of quartz rock believed to be part of the longest single fault of its type in the world. 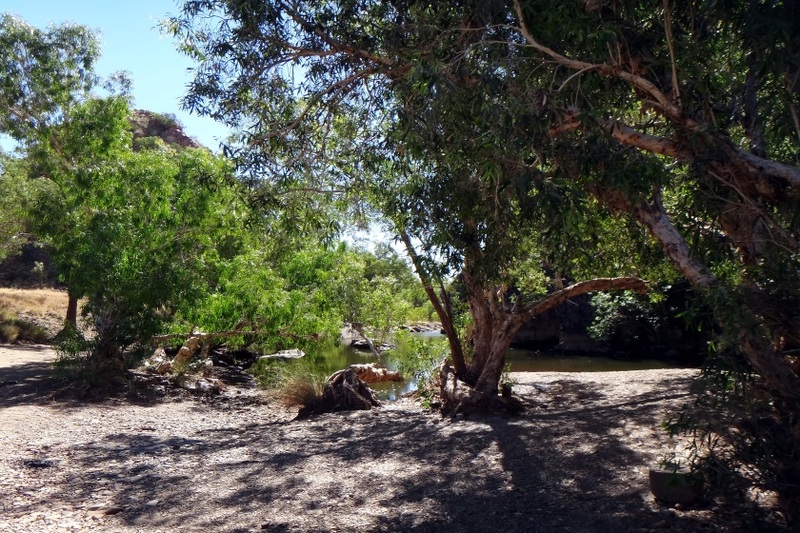 A pleasant picnic spot with a shady trees and a wide bank which provides the perfect path for bush walkers. 24 hour camping. 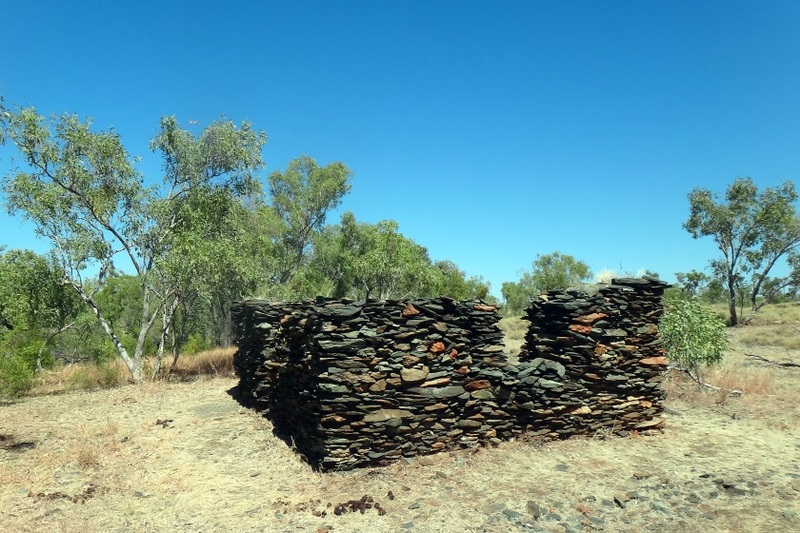 The Stone Hut on Sophie Downs was the last stop to rest before heading into Old Halls Creek. The ruins of this hut have historic significance. 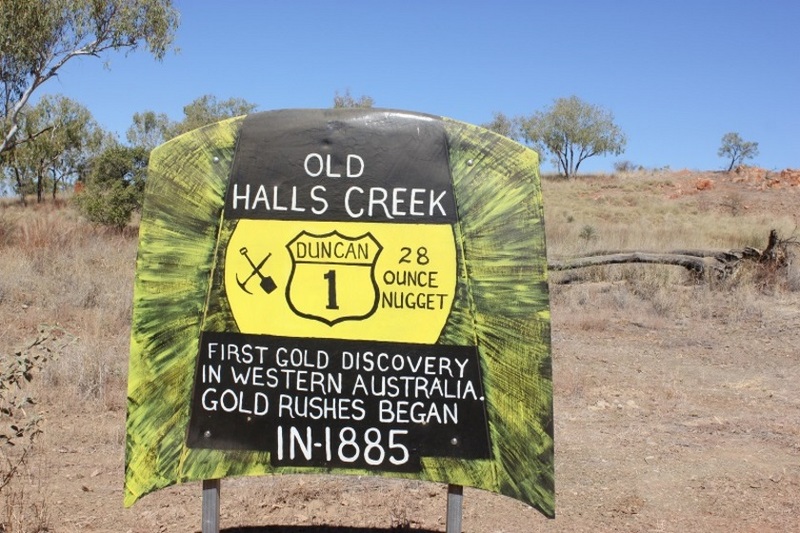 The 'Golden West' had its beginnings in Halls Creek. 40km out of town is the spectacular Palm Springs. It is an oasis, complete with palm trees, a fresh water spring and an abundance of wildlife. 24 hour camping. 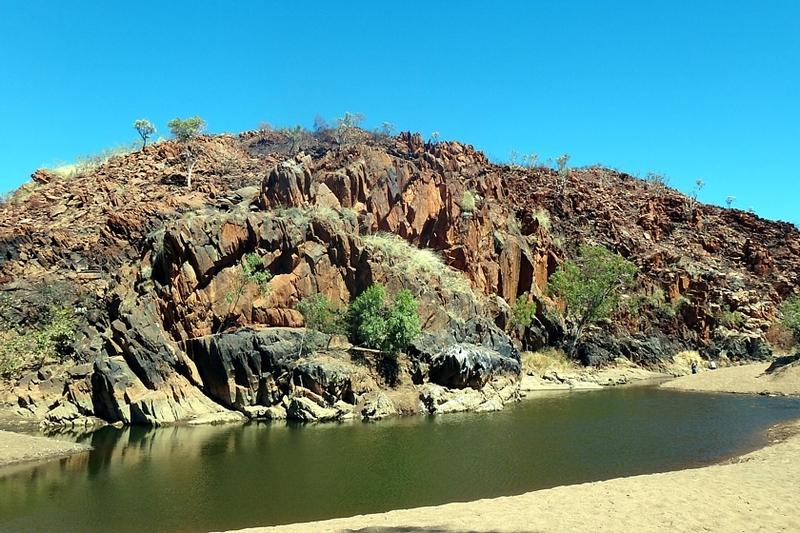 The tranquil water has towering rock walls and sandy edges, which were formed when the Black Elvire River forced its way through a rocky ridge. 24 hour camping.